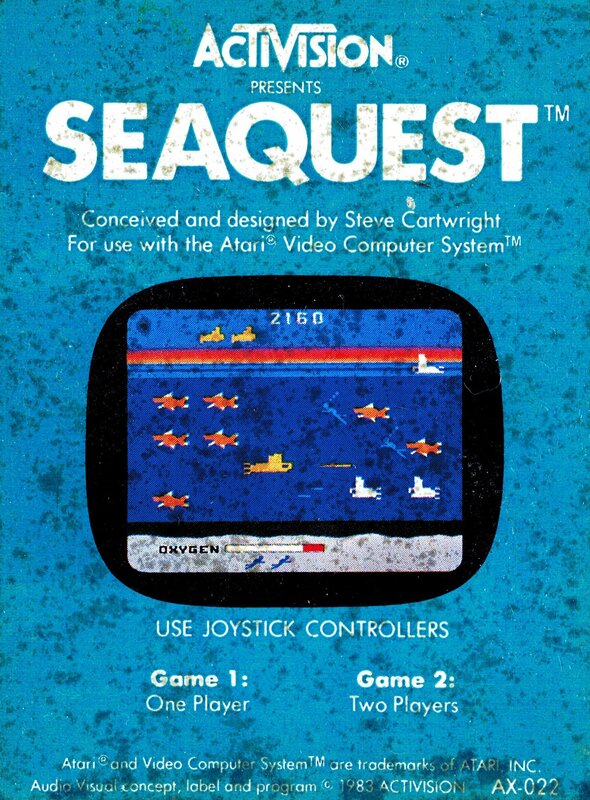 Wednesday Night Atari Chat returns to the forums, new and improved! Join us every Wednesday Night in the chatroom for fun and games with friends! Every Wednesday Night members of our community gather in the chat to talk about games, movies, retro pop-culture, share bits from our personal lives and catch up on the week. We also hold trivia nights and other games and challenges on occasion, which you can expect to be announced ahead of time. We like to think of Atari I/O like the bar from "Cheers", it's a nice place that we can all come to at the end of the day where "everybody knows your name". 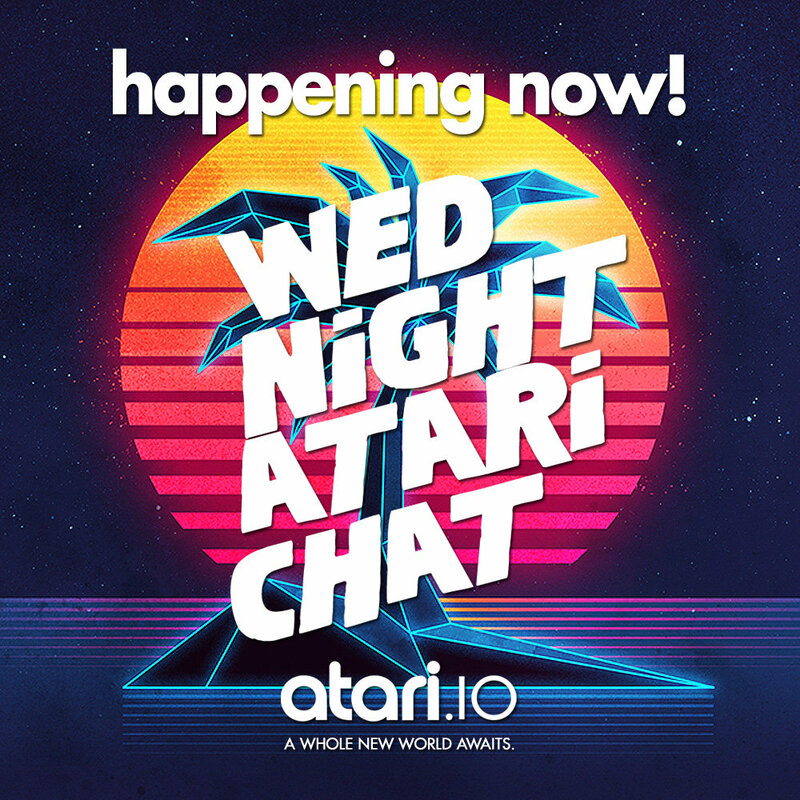 Wednesday Night Atari Chat is a terrific way to experience our unique culture and make new friends. Our new chat is hosted by Justin, RickR, nosweargamer, btbfilms76, and The Professor. Expect NEW games, contests, events and trivia nights to return. See you there!